Our staff is friendly, trained and professional. 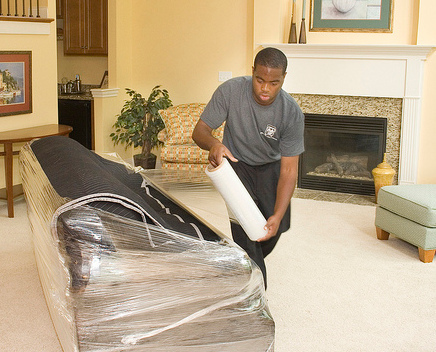 You can be assured that your move will be handled with the utmost care. The concept is rather simple – it’s how we’d like to be served! Affordable Moving offers a variety of boxes and other packing material, including bubble and shrink wrap. Please let us know what you will need, and we will be glad to prepare the materials. 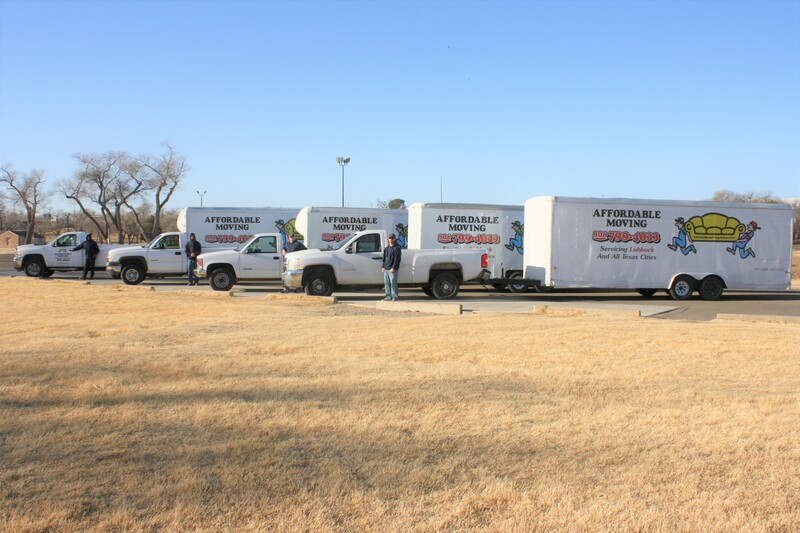 Affordable Moving provides periodic special promotions, discount coupons and other offers throughout the year. We have special discounts for students and Seniors. Please let us know if you are in college or over the age of 55. 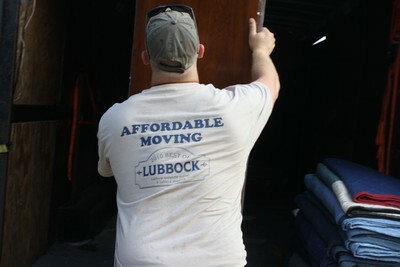 We offer a full array of moving services, from packing to loading and unloading. We have a vehicle fleet for moving your items, or our staff will load/unload your vehicle(s). Whether you are moving to a new house several blocks away or relocating to another city, we can help you with your move!